A mysterious gang of bikers are on a robbing spree. 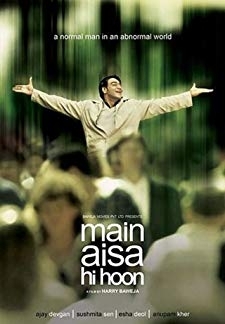 ACP Jai gets Ali, a mechanic, to assist him in the case. With the clock ticking, its up to them to nab the thieves red handed. 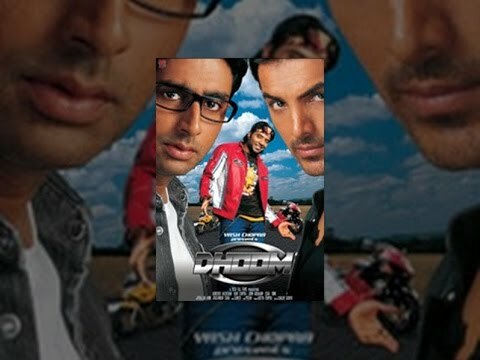 © 2018 Scratchu.com Dhoom | Abhishek Bachchan, John Abraham, Uday Chopra, Esha Deol, Rimi Sen, Manoj Joshi, Sanjay M. Singh, Amir Farid, Mehul Bhojak, Rohit Chopra, Palash Dutta, Sanjay Keni, Ajay Padhe, Ayesha Raza, Mukesh Ahuja - Dhoom (2004) | Hindi Movie | 6.7/10 | Synopsis : A mysterious gang of bikers are on a robbing spree. ACP Jai gets Ali, a mechanic, to assist him in the case. With the clock ticking, its up to them to nab the thieves red handed.... Watch Online!! !